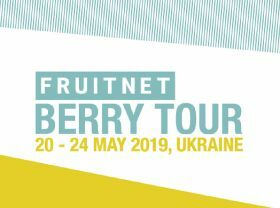 Fruitnet is spotlighting Ukraine as it takes a closer look at one of the most exciting new sources for fresh berries in the world today. Join us on our exclusive five-day berry tour and advance your knowledge of the country's fresh berry market. Blueberries, raspberries, strawberries and more are under development in Ukraine, which is poised to become a leading supplier of berries and other fresh produce items to Europe and Asia over the next five to ten years. The country has unique climatic conditions that make it possible to grow healthier premium quality fruits and vegetables. The five-day tour of Ukraine's berry business is focused on Kiev and the leading production area of Zhytomyrm to the west of the capital. Delegates will be part of exclusive business-to-business meetings with the best suppliers of premium fresh berries, and will also attend 'Berries of Ukraine', the country's leading trade show for the berry sector. 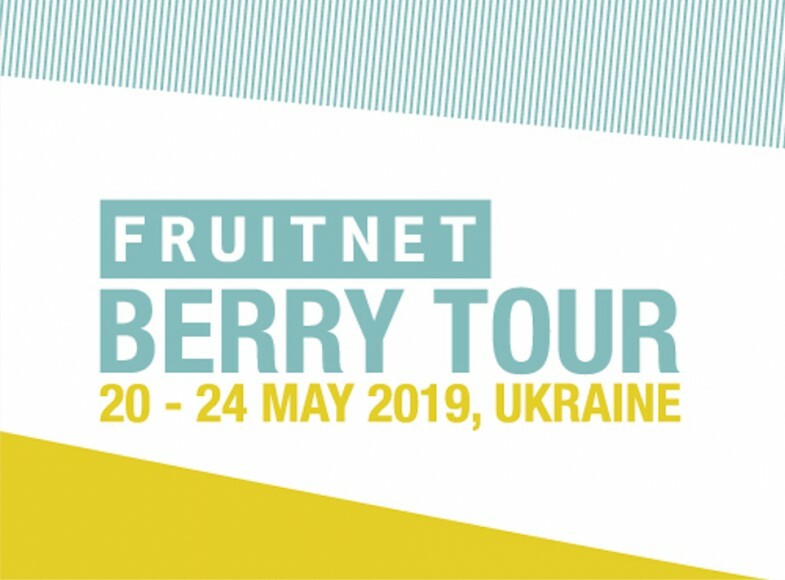 The tour is headed by Fruitnet, along with East-Fruit, Ukraine's leading horticultural business consultancy, and will include a number of private briefings about Ukraine and the opportunities for agricultural investment and export growth.